We appreciated seeing so many future brides and grooms stopping by at our Bridal Show Booth. An added surprise was the many past Brides whose weddings we were at and even more wedding guests from our past events who brought their Bride to Be friends to see our Venice Photo Booths. We must be doing something right!. 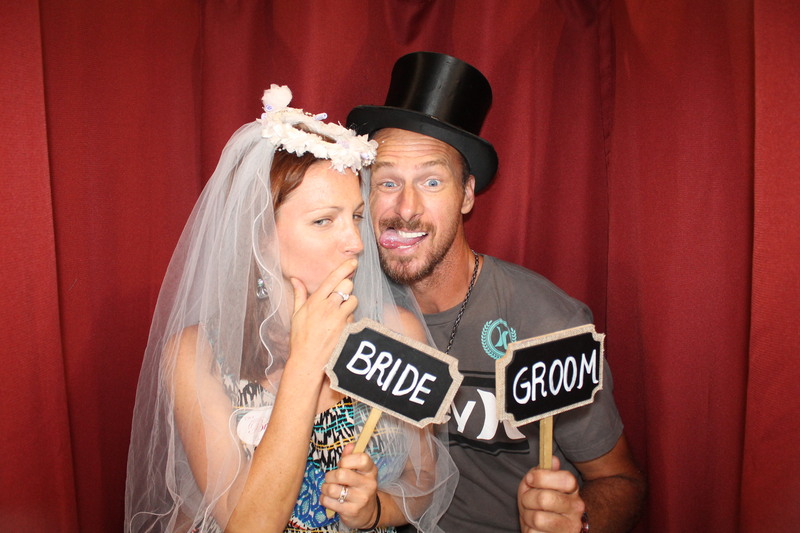 Feel free to contact us if you have any questions regarding a Photo Booth at your wedding(phone 941 313 0358). We are looking forward to joining you at your wedding and will go the extra mile to entertain your guests, make it fun and create memories that will last a life time. 2 winners of $25 Panera Gift Certificates were drawn. We will announce the winners on our facebook page this week. 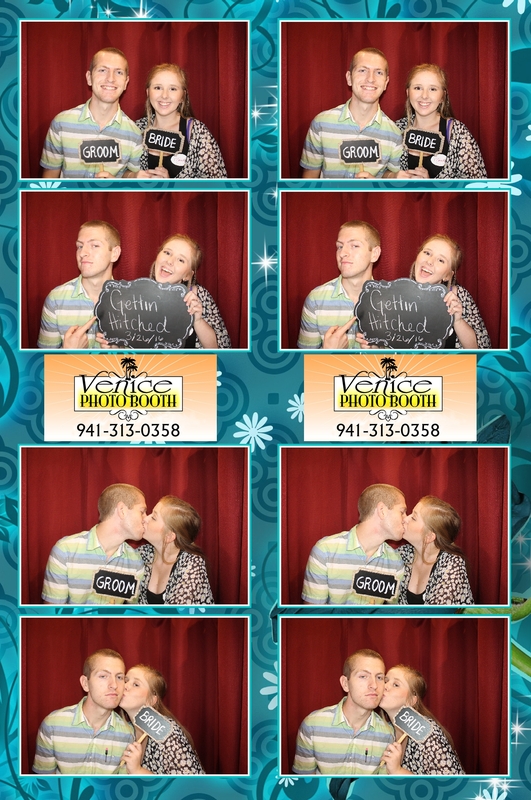 Like Venice Photo Booth and you won’t miss this as well as postings of our favorite “Booth Pics”, announcements about upcoming Wedding Shows, and reviews. We will also post some of our favorite images from Yesterday’s Nuovo Bridal Show. Download all your images taken Yesterday in the Venice Photobooth.